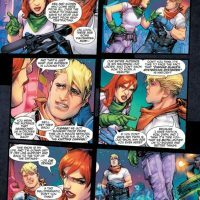 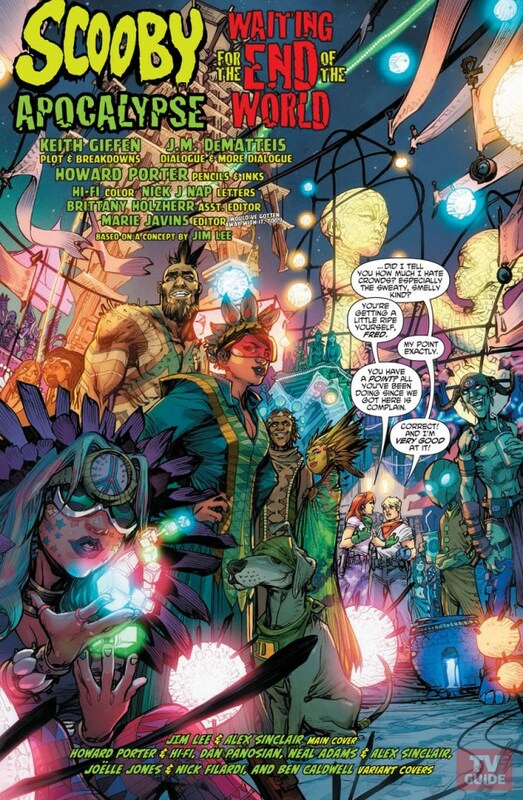 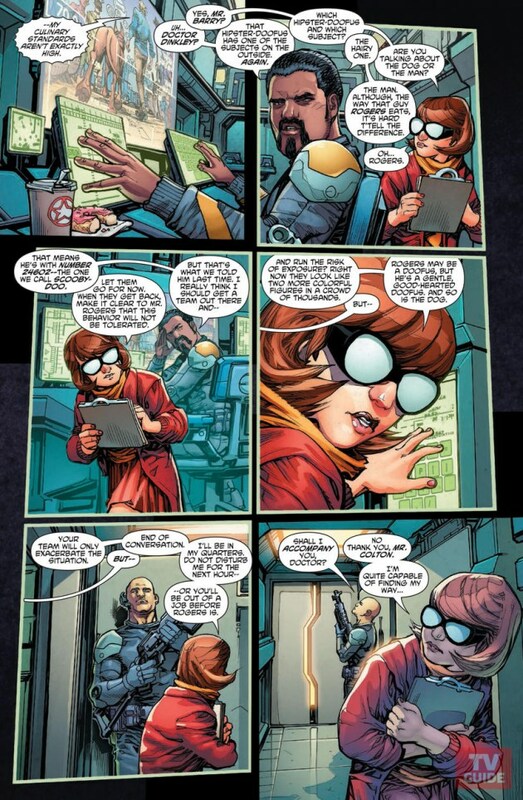 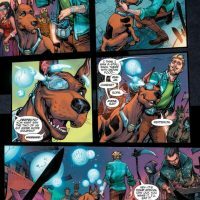 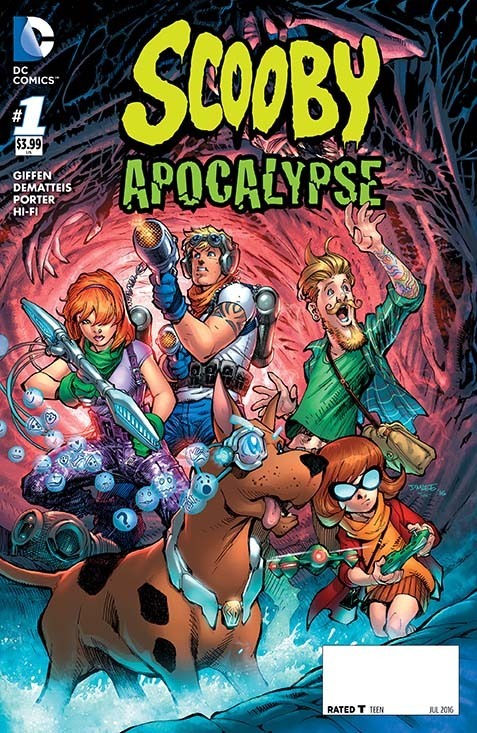 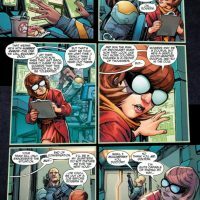 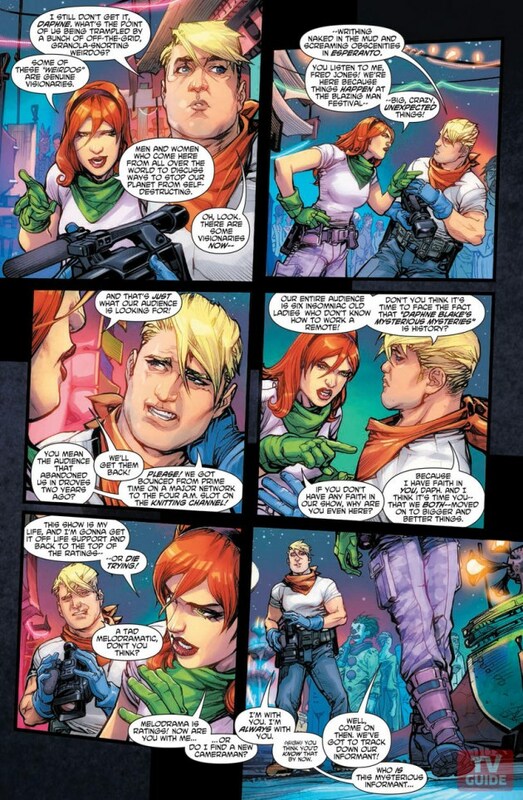 It’s the end of the world as we know it as Fred, Daphne, Velma, Scooby Doo, and Shaggy experience new adventures in DC Comics Scooby Apocalypse #1. 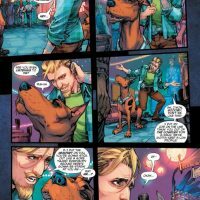 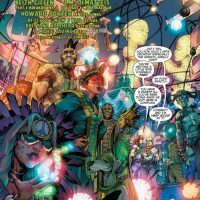 Following in the updated footsteps of DC Comics Wacky Raceland #1, Scooby Doo and the gang get a modern update that puts them right in the middle of an apocalypse, where the monsters happen to be real. 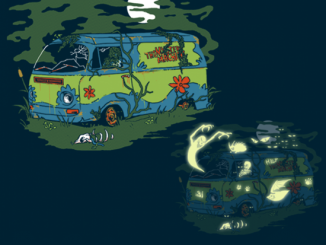 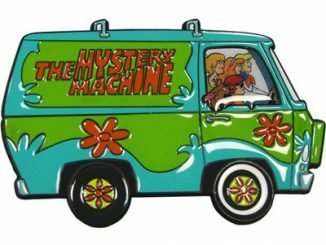 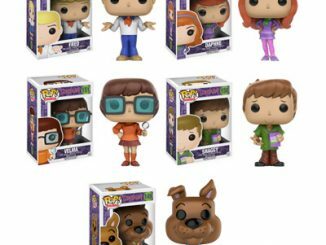 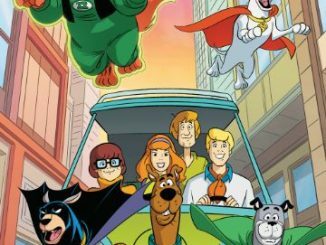 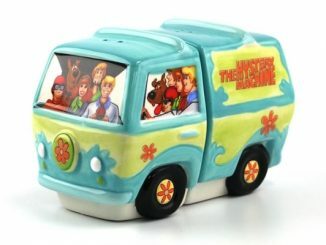 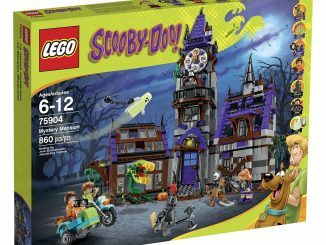 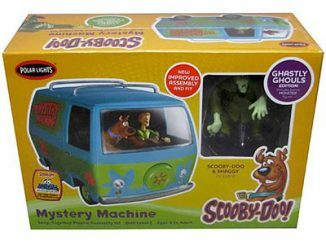 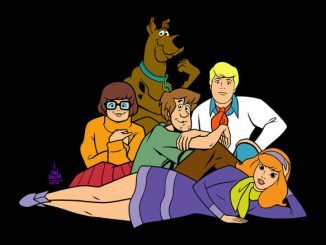 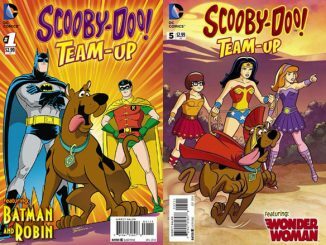 In this incarnation of the classic cartoon, Daphne is the host and producer of Daphne Blake’s Mysterious Mysteries, Fred is her cameraman, Velma is a take-no-crap-from-anyone scientist, Scooby Doo is a lab project, and Shaggy is… well, Shaggy is basically a hipster version of the classic character you remember. 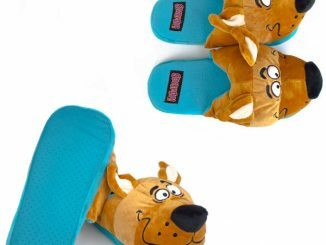 He works for Velma and has a soft spot for ol’ Scooby Doo, even risking his job to take Scooby out for a walk. 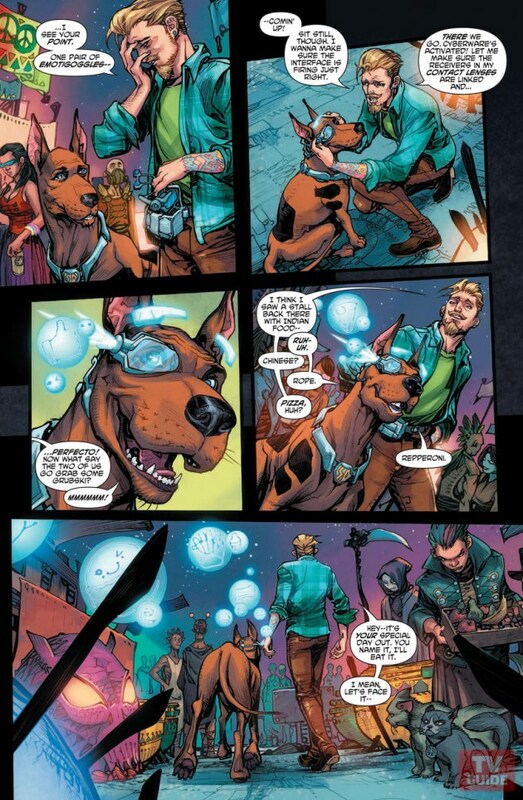 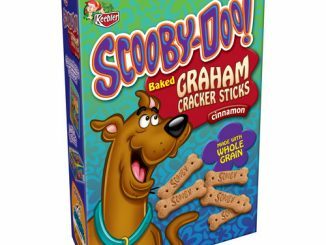 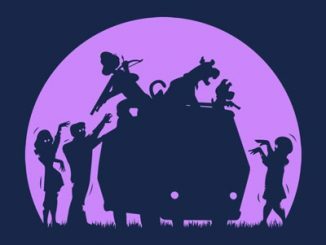 Oh, and Scooby wears Emotigoggles that let you see what he’s thinking, courtesy of little floating emojis. 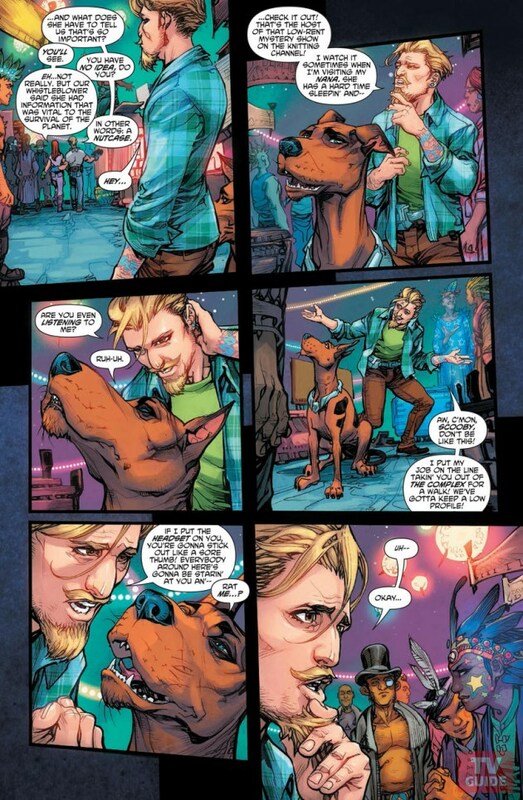 DC Comics Scooby Apocalypse #1 will be available May 25, 2016 but it can be pre-ordered now at Amazon.com.